Well, the Olsens are no fools, and they know that even though peasants are gross and smell weird and can’t afford to have custom bowls of cigarettes as centerpieces at their wedding, they still buy things. So to get some of that sweet-sweet middle and lower-class pie, the Olsens are teaming up with Kohl’s to begin exclusively selling their “cheaper”brand, Elizabeth & James. I find it really weird that the Olsen Twins name still carries some cachet 23 years after their show went off the air. 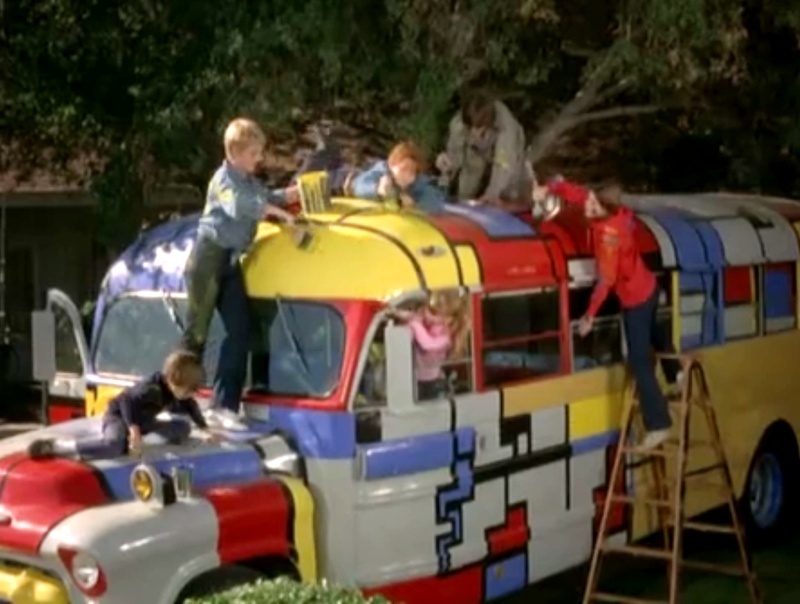 What's next, a Sherwin Williams "Partridge Family interior paints" collection? Brookie, LaFolie and sprynkles like this. Last edited by sputnik; April 15th, 2019 at 03:42 PM. DawnM74, Waterslide and effie2 like this. My feet are small so I bought a cute pair of sandals they made for kids years ago. I still have them. Waterslide, sprynkles and Brookie like this.